A small crack in your widescreen might seem like nothing now but just wait until you hit a rough bump or another rock flies up at your car. These situations will cost you a lot of time and money, so it’s better to be safe than sorry. When your car windscreen or side windows need replacing, call up your insurer and get the job done. 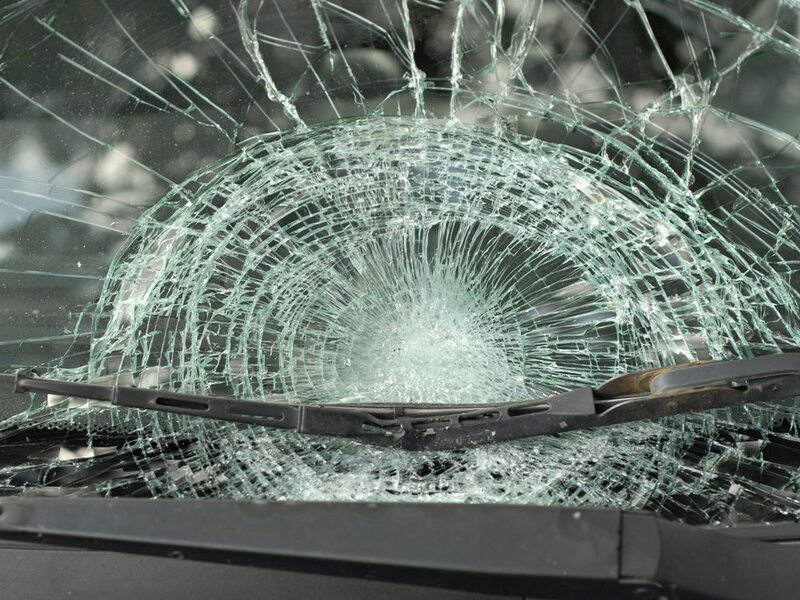 In many cases, broken automotive glass will be covered under your policy, taking care of your out of pocket expenses. Here is our guide to claiming your car window damage through your insurer. Each of these insurers offers comprehensive car insurance with optional extras. We recommend these companies for their great customer service and outstanding value. Before making a commitment, always be sure to explore your policy options. Gather as much information as possible before ringing your insurer. This will give them a clear understanding of what has happened and why you are making the claim. Once you have notified the authorities and gathered information, call your insurer. Explain what has happened and be sure to have your customer reference number with you. Go through your policy and if you are covered for windscreen damage, make the claim. Assessors are often brought in to inspect the damage and assess the claim. They will determine if the damage is significant enough to proceed. If they say yes, we will book you in at your earliest convenience. Once you are given the all clear, book in for a repair. Advanced Auto Glass offers same day repairs and we can usually have the process finished in just a few hours. We work with insurers to ensure quality work at all times. If your car is in of need window repairs, get in touch with us today on (02) 9570 1011 for a quote.